Ships out in one box & one tube. Ship out 2-7 days. 6' Ultra light bar included for curling, Work with Olympic bench press in compact area. View More In Olympic Weight Benches. 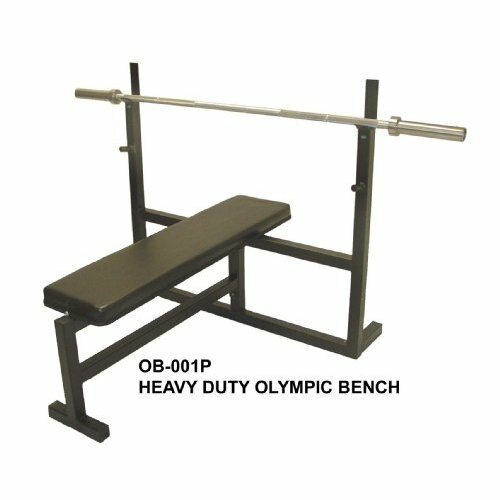 Mega Flat/Incline Adjustable Olympic Super Bench 1000 lb. rated with Deluxe Thick Upholstery. Weighs 98lbs.